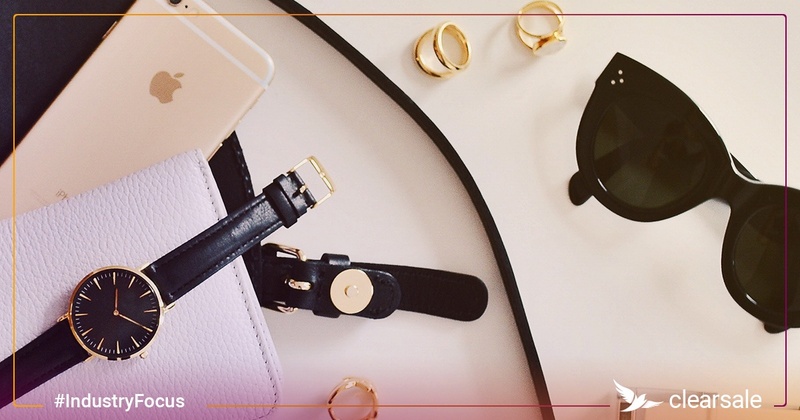 Luxury e-commerce retailers offer convenient opportunities for high-end shopping sprees. And because there’s a hot resale market for designer products, buyers around the world are always looking for a great deal. Combine these with the generally small size (and therefore low shipping cost) of extravagant merchandise, and it’s no surprise that luxury goods retailers are also a magnet for fraudsters. Luxury merchants rely on the exclusivity and relative scarcity of their goods to justify high prices, and customers expect nothing less than a smooth and pleasant experience in return. But if merchants don’t adequately manage their fraud risk, they put their profits – and their reputations – in jeopardy. Retailers experience a loss when the cybercriminal fraudulently purchases merchandise. 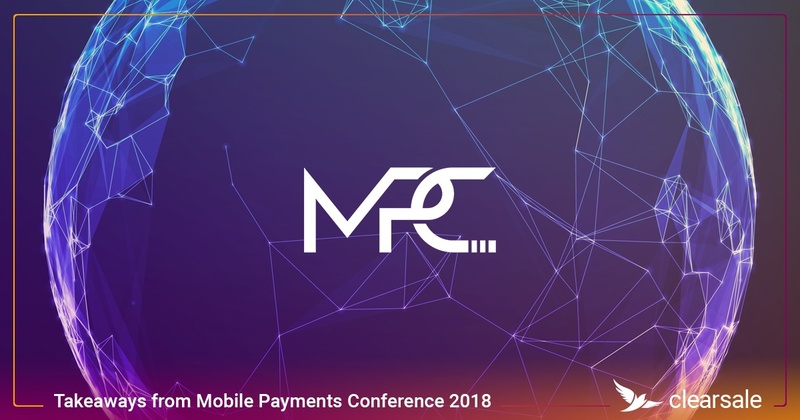 But merchants may find themselves victimised a second time when they unknowingly compete for sales against the fraudsters and their stolen products on the secondary market. Merchants experiencing chargebacks on expensive merchandise take several financial hits. Not only are they out the transaction amount refunded to the customer (including shipping costs), but they’re also out any fees and penalties assessed during the chargeback process. Although EMV technology helps prevent some types of fraud against brick-and-mortar retailers, it does nothing to prevent fraudulent online purchases. In fact, card-not-present (CNP) fraud has been on the rise since the October 1, 2015, liability shift. Merchants who employ stringent fraud filters probably believe they’re minimizing their CNP risk exposure, but they may actually be increasing the probability of false declines. And that risks alienating legitimate customers and losing their transaction values, the lifetime value of purchases and future revenue to cover customers’ acquisition costs — all significant financial losses. Retailers can experience reputational damage from customers who are fraud victims or whose transactions have been falsely declined. These customers often take their complaints to social media, where the merchant’s reputation can be quickly tarnished. 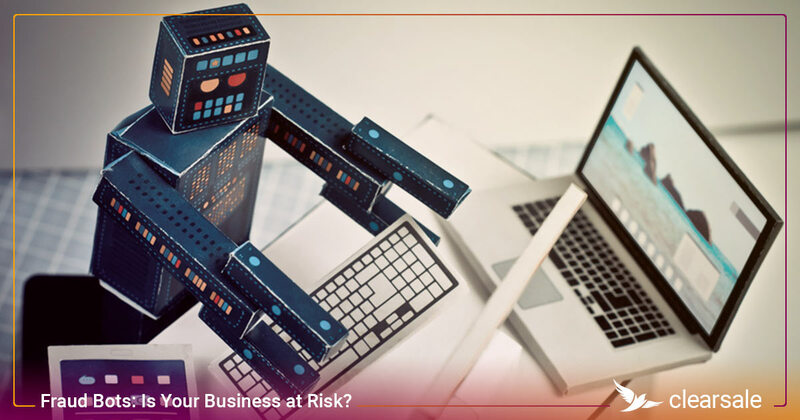 Merchants who experience too-high chargeback ratios can find themselves either needing to accept a high-risk credit card processor’s unfavourable terms and conditions or being unable to process credit card payments at all. Both can be disastrous to an online business. 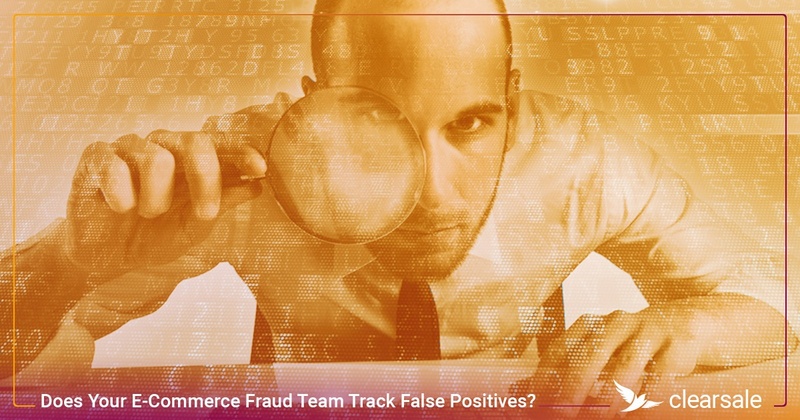 A merchant’s first response might be to layer multiple fraud filters to eliminate fraudulent transactions. But with the higher purchase price and smaller customer base associated with luxury goods, this approach often has the unintended effect of denying legitimate customers’ transactions — definitely not the five-star service luxury retail customers expect. 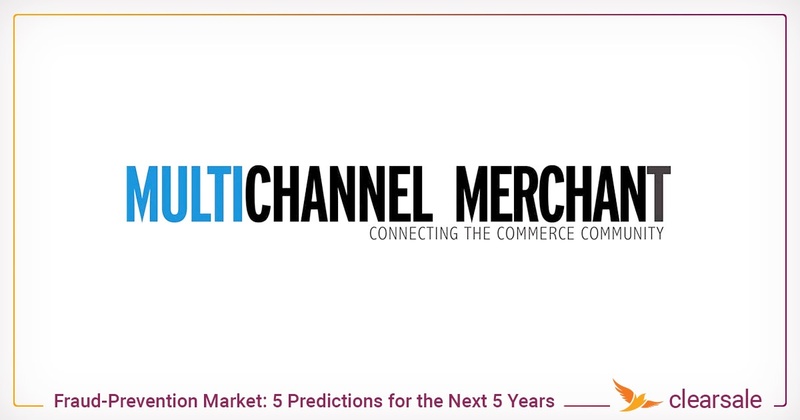 So what can merchants do to protect their reputation, their customers and their bottom line? Fraudsters don’t always select the most expensive items. Often, they’ll focus their attacks on merchandise with the highest resale value on the secondary market, like designer purses, diamond rings and smartphones. 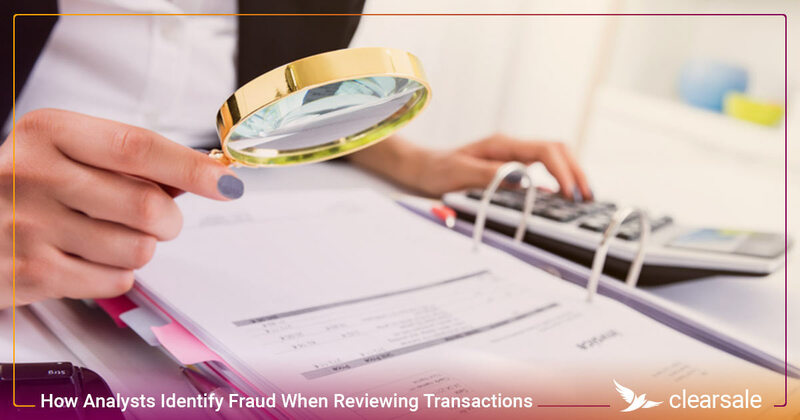 Merchants should consider tracking chargebacks and friendly fraud to identify trends and commonly targeted merchandise. Don’t make transactional decisions based solely on red flags. On the surface, many legitimate orders appear to be fraudulent. For example, wealthy customers often have the same red flags as fraudsters: nonmatching delivery/billing addresses and frequent international purchases. 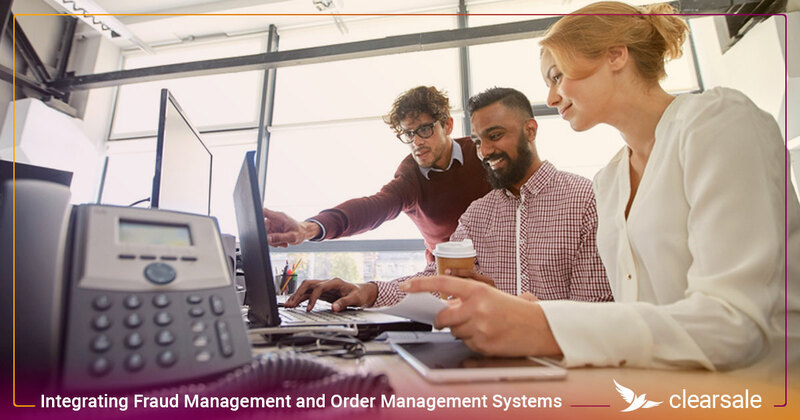 Merchants need an advanced solution that can distinguish between the two based on a broader analysis, preferably one that involves manual review of orders. Monitor customers’ shopping and browsing behavior. Legitimate customers likely have extensive browsing histories on e-commerce sites, often visiting multiple times before making purchases. But fraudsters tend to immediately add expensive items to their carts on their first visits without doing additional shopping or browsing. After receiving a suspicious order, merchants should call customers directly to confirm the purchase. 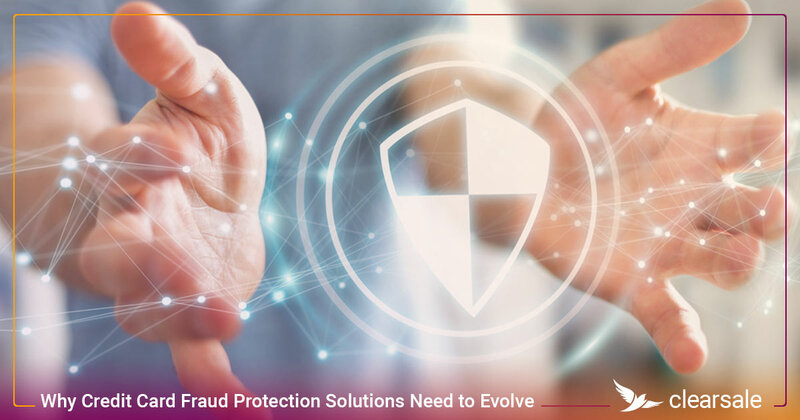 When calls are framed positively and as a service to protect the customer, they can improve the client-merchant relationship and protect against fraud. 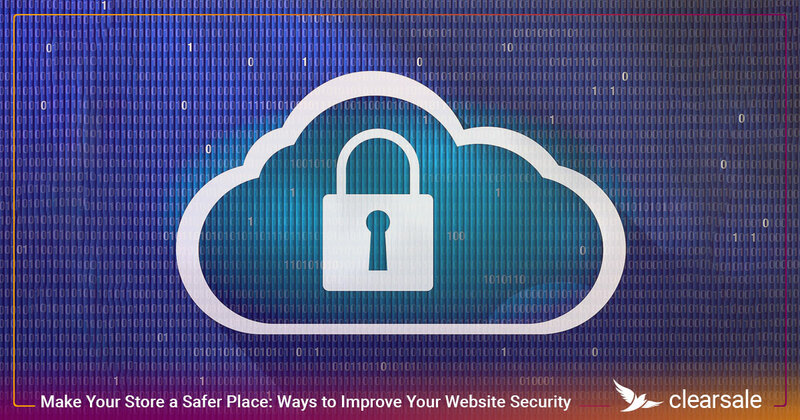 Implement a solution that offers a fraud protection guarantee. 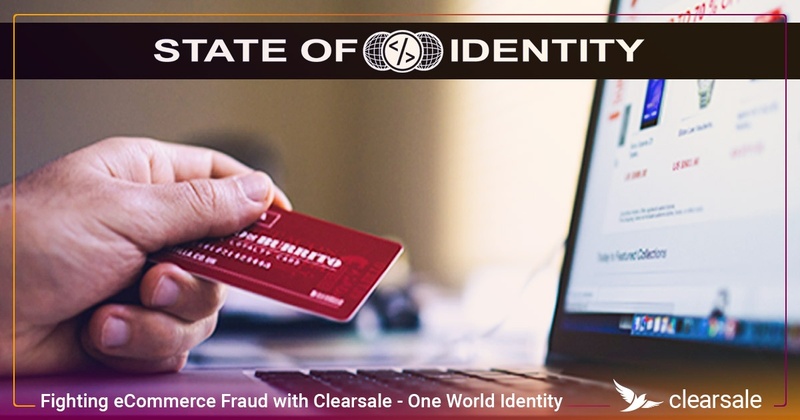 A guarantee protects merchants from the expenses of fraud-related chargebacks and false declines while allowing for safe international expansion and continued growth. 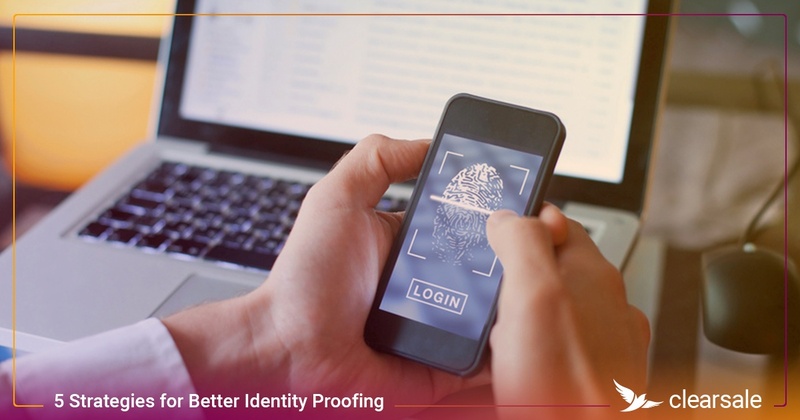 As e-commerce grows, e-commerce merchants must protect themselves against an increased fraud risk while still offering a user-friendly, seamless online shopping experience. Contact us today to learn how implementing ClearSale’s Total Guaranteed Protection Solution can help you protect your profits and your valuable customer relationships.